After a car crash, many people are able to walk away with minor bumps and bruises that will go away in just a few weeks. Others face life-changing health effects such as brain injuries, spinal problems, or chronic pain. Widespread chronic pain, which is often indicative of fibromyalgia, is defined as pain both below and above the waist, on both the left and right side of the body, lasting at least three months. There are numerous causes of widespread chronic pain. 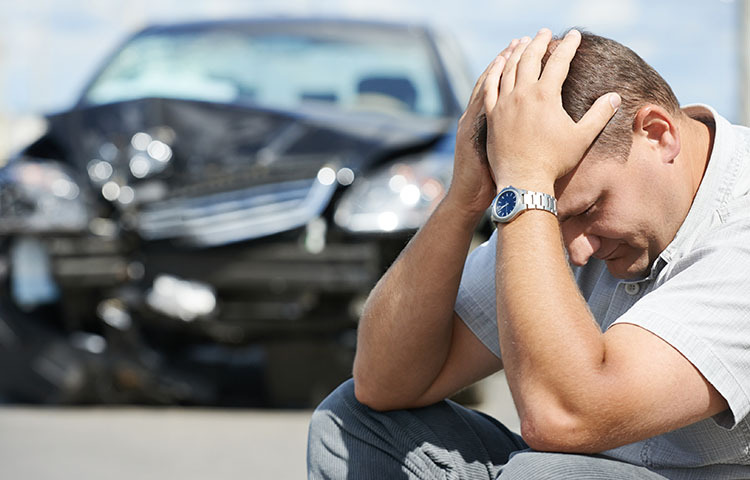 New research suggests that trauma - such as a car crash - may substantially increase your chance of experiencing it. A recent British study involved questionnaires sent to 6,209 people. The participants answered questions about their general health and experience with pain. Four years later, a follow-up questionnaire was sent to 2,069 of those participants. In that time span, 1 in 10 participants had developed chronic pain. Of these, more than three quarters had experienced a car crash, surgery, broken bone, or other trauma. The researchers found that in many cases, whether someone had been involved in a car crash predicted whether they later experienced widespread chronic pain. If you have fibromyalgia or chronic pain as the result of a car crash, rid yourself of this lingering pain. Chiropractors can effectively treat fibromyalgia and other conditions involving chronic pain. Discuss these safe, effective treatment options with a chiropractor today. Auto Injury Prognosis: Which Patients Are at Risk?